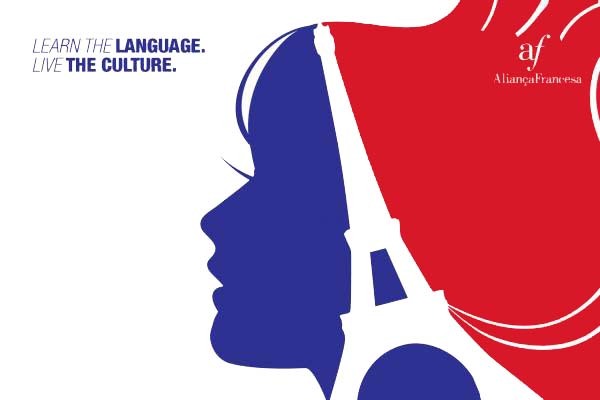 Alliance Française was founded in Paris, France in 1883 by Louis Pasteur, Ferdinand de Lesseps and Jules Verne and established in Toronto since 1902. 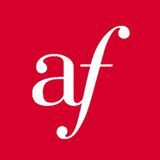 Alliance Française Toronto has always embodied the modern values of humanism and a respect for linguistic and cultural diversity. Over the last 30 years, Alliance Française Toronto has demonstrated its potential and vitality and has grown to becomethe largest French language school in Canada, with more than 6,500 adult and youth students enrolling each year at 5 conveniently located campuses across the GTA and a dynamic cultural centre presenting more than 100 events a year. 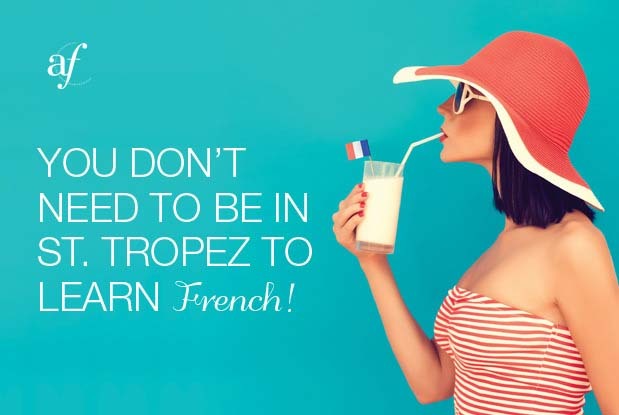 Alliance Française Toronto is a 100% Canadian non-profit and charity organization offering the GTA community a wide range of French as a Second Language classes to children, teenagers and adults from all levels.